Do you hate missing out on your favorite BBC program? Well you can say goodbye to that thanks to the BBC iPlayer. As long as you have a TV license you will be able to download BBC shows and catch up. This app has been around for a while but it has been upgraded so it is easier to use. The intuitive interface allows you to download programs on your mobile device and keep them there for 30 days. You can then view the programs offline, handy if you are going on a long trip and do not have an online connection. The BBC iPlayer downloads on wi-fi only but allows you to watch on 4G. The app also has a storage bar indicator so you know how much space is left on your mobile. Even if you have never used this app before, the grid layout makes it easy to view the available shows. The app also does a nice job displaying the top available programs. The search bar lets you type the program you are looking for. You can also browse by schedules or categories or by the most in-demand shows. The old Favorites feature is now called Added List but works the same way. Add your favorite shows here so you gain easy access to the latest episodes. 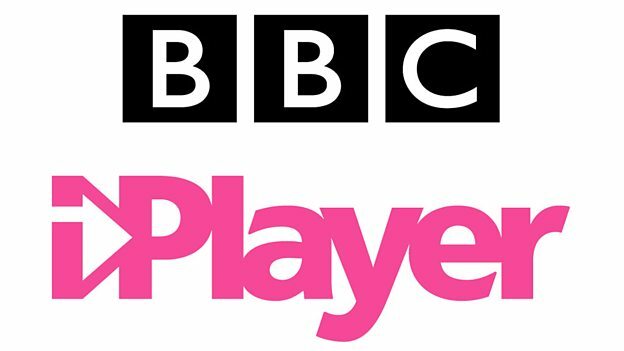 The BBC iPlayer has a Watching feature that monitors what you watch so it picks up where you left off. Overall, the app has really improved over the years and made it easier to use.